To think we are already in the last month of the year! 2018 has flown right on by! As I captioned one of my Instagram posts, lets make this a December to remember! Here are a few events not to miss this December. 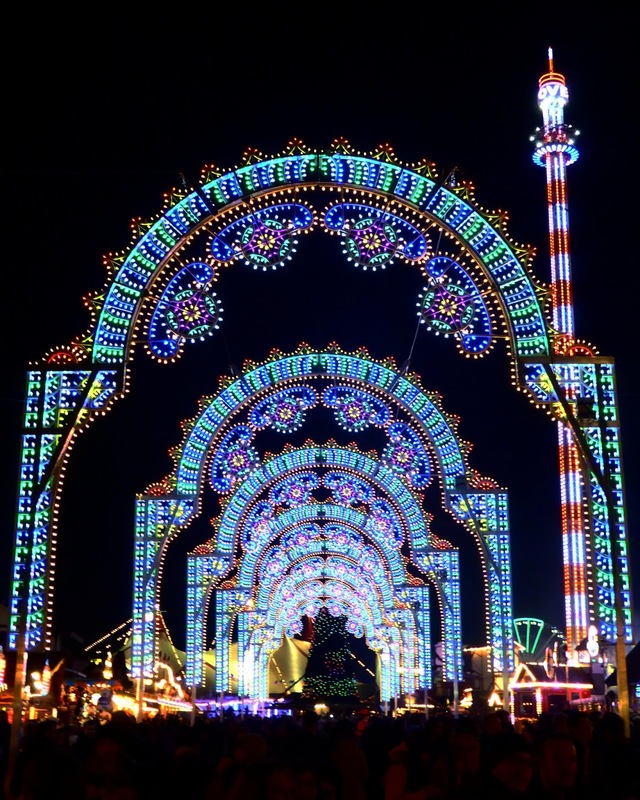 If you are based in the UK, I am sure you would have heard of Winter Wonderland. 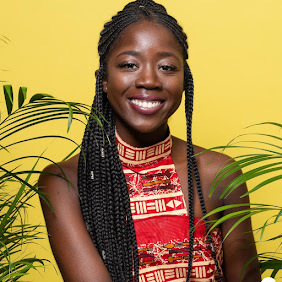 The event has grown year after year as Winter Wonderland take over Hyde Park with fair go rides, live shows, food vendors and mulled wine. It’s a great group trip or date destination during this festive time of year. There are many Christmas markets to choose from around this time of year, but the reason this one stood out to me was the idea of another culture’s market in a foreign country. Experience Germany at our doorstep – that’s if you are based in Bimingham. This film festival in London will showcase the work of some of Brazil’s female film directors. The 4-day festival will take a look at the common thread through all eight of the movies at Rich Mix London Cinema. Check out the website for more information here. 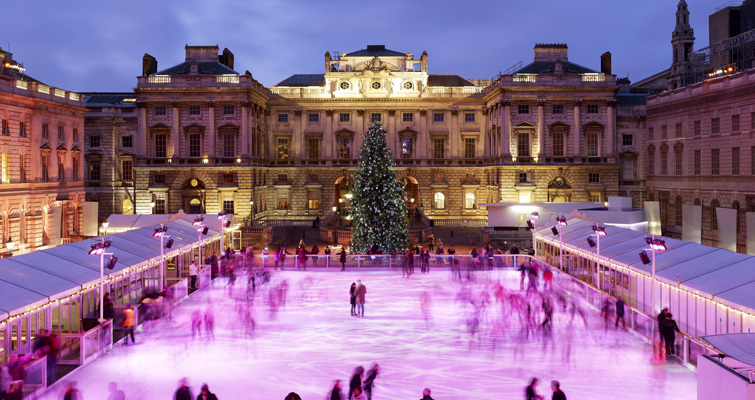 Christmas has most definitely arrived when the ice skating ring comes out to play at the Somerset House courtyard. This is another great destination in December with Somerset house also transforming their West Wing into Fortnum Christmas Arcade. The venue also offers Skate Lates with a DJ playing all of your favourite Christmas tunes. 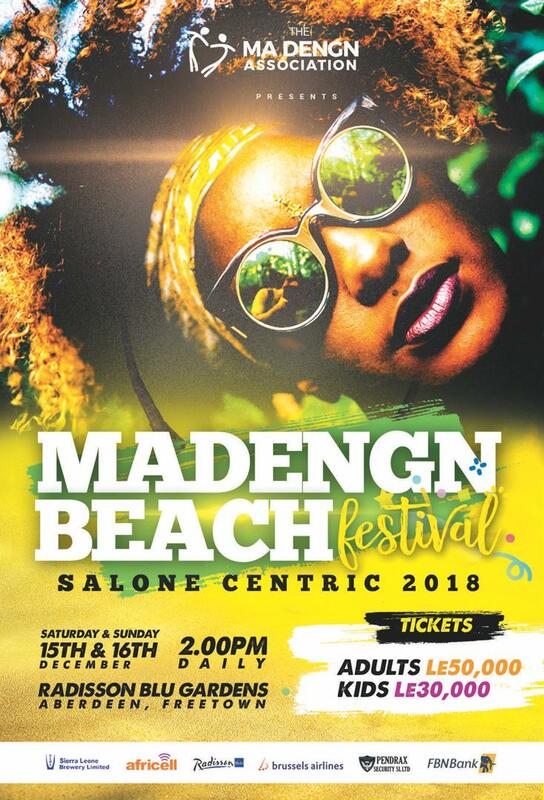 In Freetown, Sierra Leone there will be a celebration of African culture through music, food, fashion, literature and craft at the Ma Dengn Festival. The day event will consist of live acts, musicians and multiple food vendors. One not to miss if you are in Sierra Leone during this Christmas! 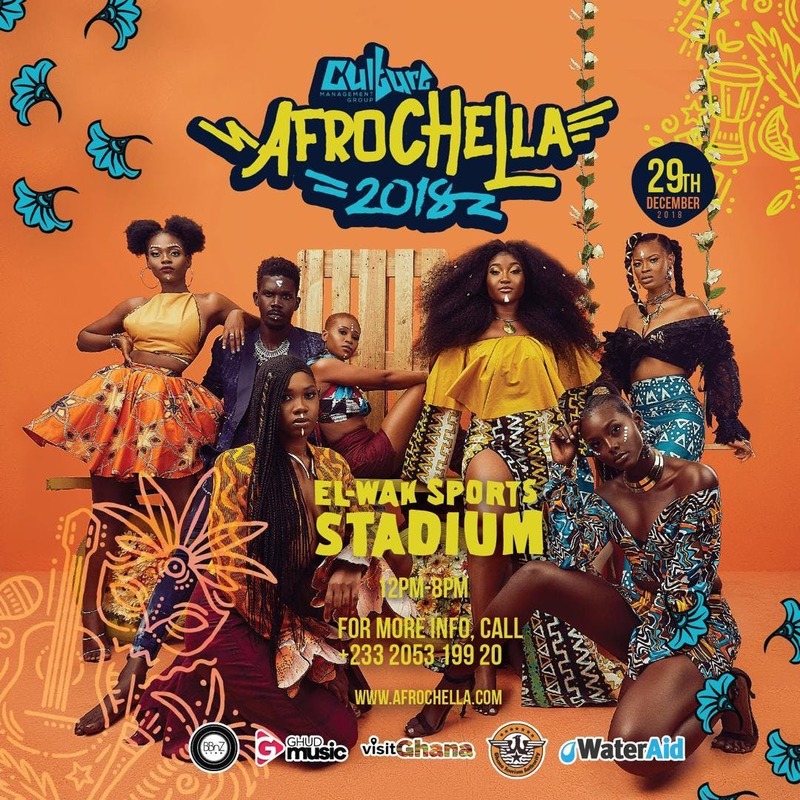 In Accra there will be an edition of Afrochella. This is a music and culture festival that happens at the end of the year. I was fortunate to attend the event myself last year and I had a great time. 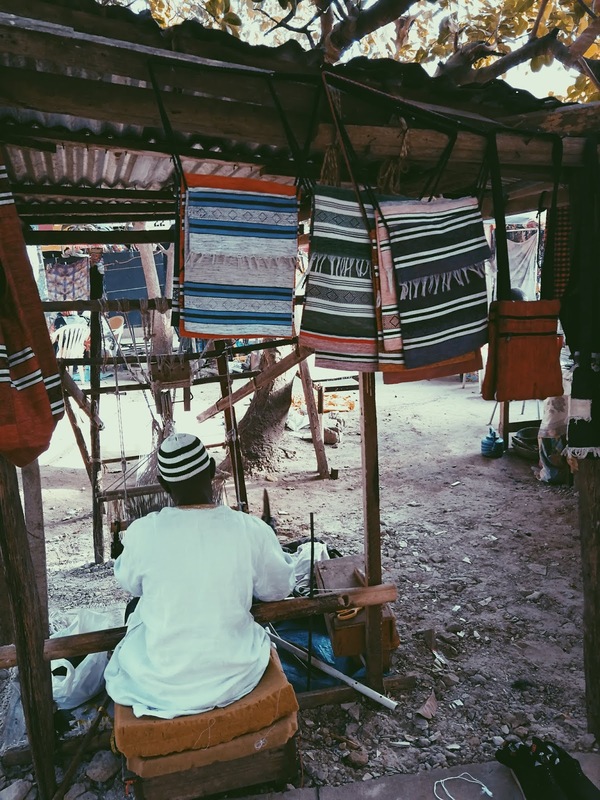 The event at El-Wak Sport Stadium has fashion vendors, food, drink and plenty of good vibes!